Jamie Acourt was arrested in Spain. 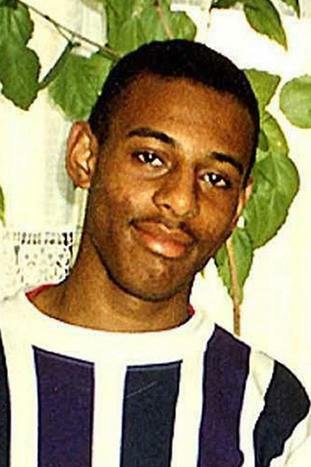 A man who was suspected in the racist murder of Stephen Lawrence has admitted being a kingpin in a £4 million drugs plot. Jamie Acourt, 42, from Eltham, south-east London, pleaded guilty at Kingston Crown Court on Thursday over the two-year conspiracy to sell cannabis resin. 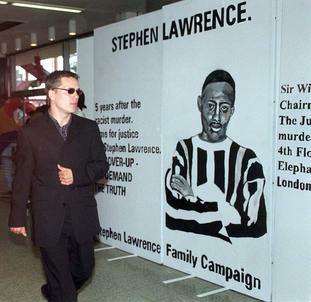 Both Acourts were arrested after the racist stabbing of the black 18-year-old Stephen Lawrence by a gang of white men in Eltham in 1993, but have always denied involvement and have never been convicted of killing the teenager.